AfroIntroductions is one of the most popular African datings sites on the world. You can meet many nice people on the website. However if you are looking similar dating sites to AfroIntroductions, there are some good opportunities for you. We are going to provide those similar websites to you on here. If you want to review those sites, you can see our list below. africanlove.com: African Love is a dating website that you can register with your facebook account. You can meet people from several African countries on the website. There are generally people from Nigeria. Profiles from Nigeria is almost about 60 percent. trulyafrican.com: Truly African is also another African dating site similar to AfroIntroductions. There are people from Nigeria on the website mainly. There are also people from Zambia, Kenya and Tanzania. African citizens of United Kingdom also prefer to use this dating platform. kissesofafrica.com: Kisses of Africa is one of the good African dating sites. People are generally from Equatorial Guinea, Cameroon and Uganda in Africa. In Europe, you will generally meet people from Holland and United Kingdom. 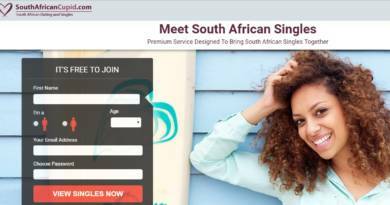 These three websites our recommended options to meet African girls and guys on a dating site. You can still search other alternatives though. You can check other African dating sites via searching them. However we only recommend those options above to meet Africans. When we checked other options we generally saw that those websites have not much visitors from Africa. This is somewhat making websites not good for meeting people. 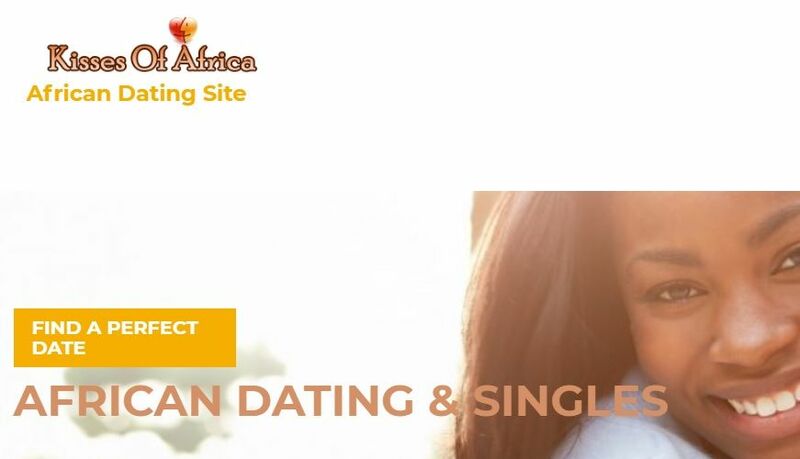 If you ever find a good African dating site, you can share it with us with commenting this page. ← What Should You Do If You See Your Fake Account on Facebook?